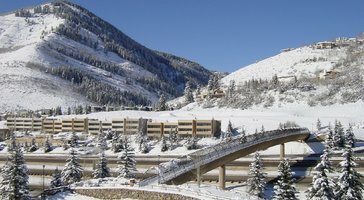 Ski season is finally here, which means that countless eager skiers and snowboarders are already planning their trips to world-class ski resorts like Vail and Beaver Creek. 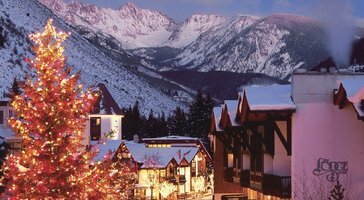 Consistently ranked as two of the best ski resorts in the country, these Colorado mountain destinations continue to impress both novice skiers and seasoned professionals every winter. 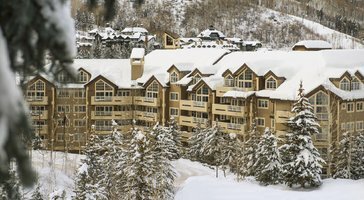 Whether you want to spend days on the slopes or you just want to witness the winter wonderland for yourself, you should let Vacatia help you book your stay at one of the best Vail resorts available. 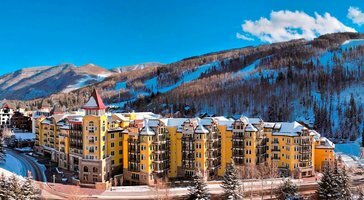 Vacatia provides a carefully curated selection of vacation rentals for travelers looking to stay in some of the best vacation spots in the world, such as Vail and Beaver Creek, which means that you could stay in a high-quality vacation rental during your mountain getaway. 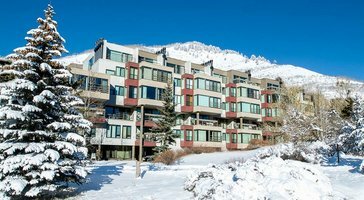 There are a number of Vail vacation rentals and Beaver Creek rentals to choose from when planning your Colorado ski trip, which is why you should let Vacatia help narrow down this wide selection so that you can easily find the perfect vacation rental for your stay. 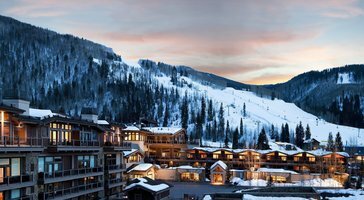 Nestled away in the breathtaking mountains of Colorado, Vail and Beaver Creek transform into winter paradises for skiers as soon as the weather gets colder. 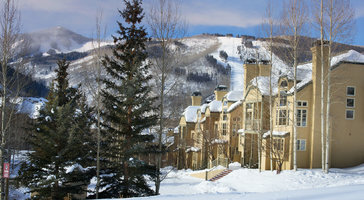 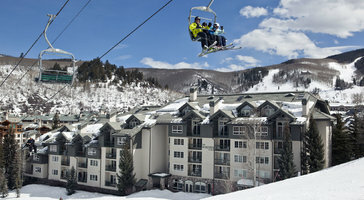 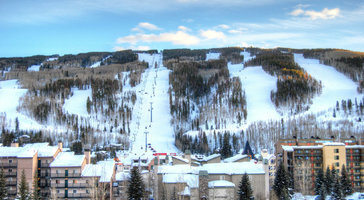 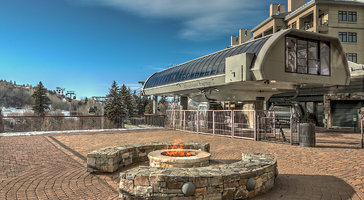 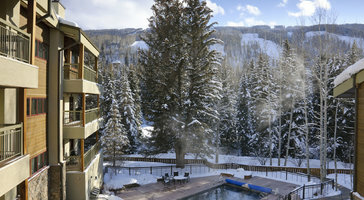 The snow-covered slopes and manicured trails have earned Vail and Beaver Creek fantastic reputations among skiers, and these ski resorts are ideal spots for both novice skiers and advanced skiers. 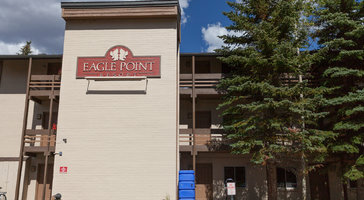 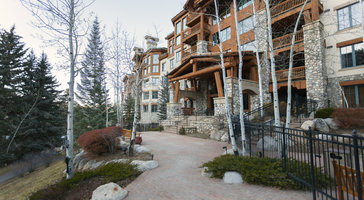 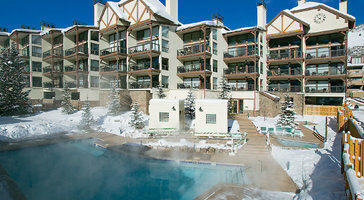 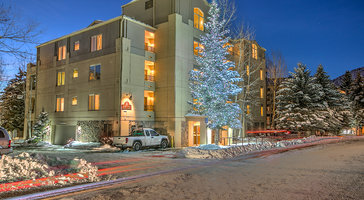 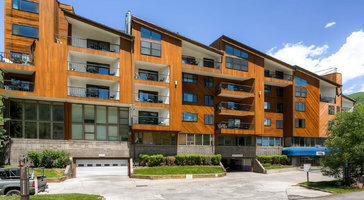 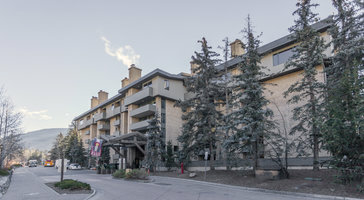 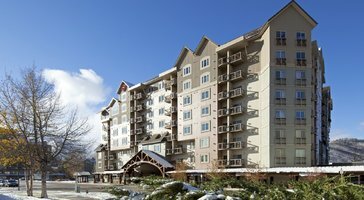 If you want to make the most of your time in Vail or Beaver Creek, you should work with Vacatia to book your stay at one of the best Vail condo rentals available. 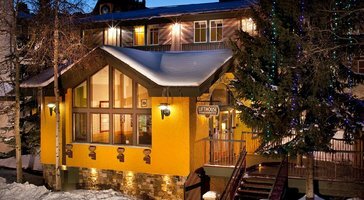 Vacatia can help you sift through the selection of Vail lodging so that you can find a great vacation rental for your stay. 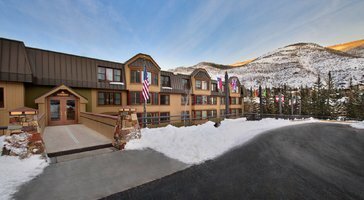 Vacatia's unique vacation rentals offer so much more than just a typical hotel can offer, as these properties feature the added space and comfort of a home in addition to the classic services of a resort. 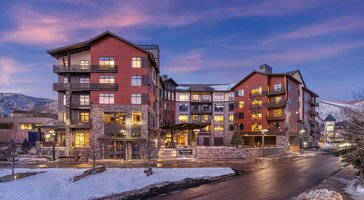 When you book your stay at one of Vacatia's Beaver Creek condo rentals, you will have your very own kitchen and added living areas, which is sure to elevate the overall quality of your mountain getaway. 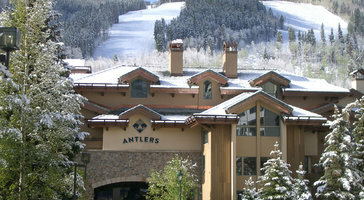 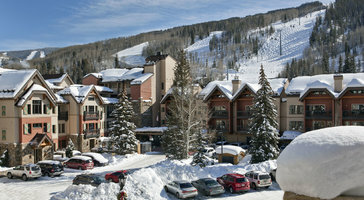 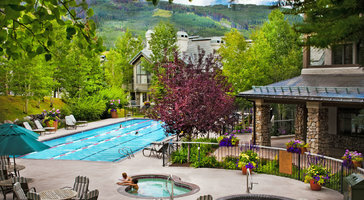 Vail and Beaver Creek are located in Colorado, and they attract visitors from all over the country every winter. 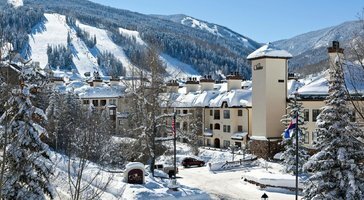 Vail, situated in the picturesque Rocky Mountains, is consistently ranked as the top ski resort in the U.S., and you could enjoy this world-class skiing when you rely on Vacatia to find the best Vail lodging for your trip. 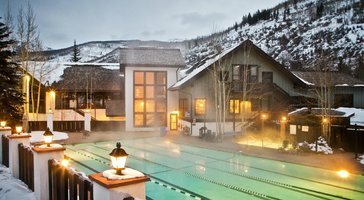 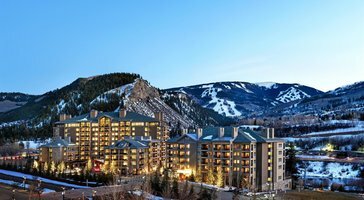 Similarly, Beaver Creek boasts top-rated skiing and breathtaking natural surroundings, and you could make the most of your time in this Colorado hotspot by booking your Beaver Creek lodging through Vacatia. 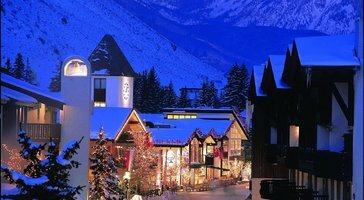 These charming ski resort towns have something to offer every type of visitor, from those seeking adventure and excitement on the slopes to those seeking luxury and relaxation in a resort or in town. 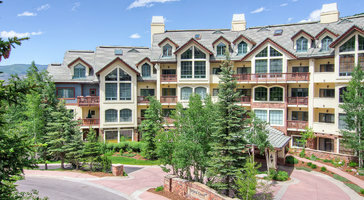 No matter what Vail or Beaver Creek has in store for you, let Vacatia help you find the perfect vacation rental for your stay.